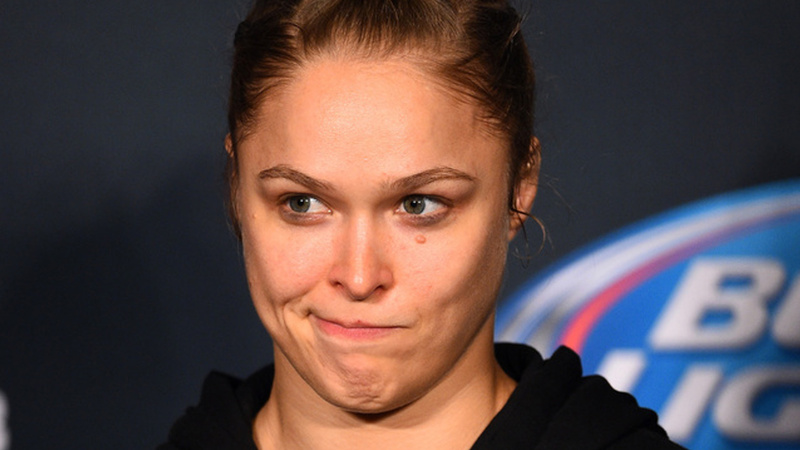 Former UFC bantamweight champion Ronda Rousey’s MMA career came to a halt with two losses in a row, so she probably doesn’t like thinking or talking about the sport. Golic: Go back in time and fight. Go back in the Octagon. Rousey, never officially retired from MMA but is now part of the WWE, is scheduled to make her debut at next month’s WrestleMania 34 extravaganza. Ronda Rousey needs to understand that every interview comes with a certain number of question where she will continue to be asked about her MMA past and what the future could hold.